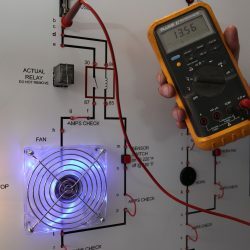 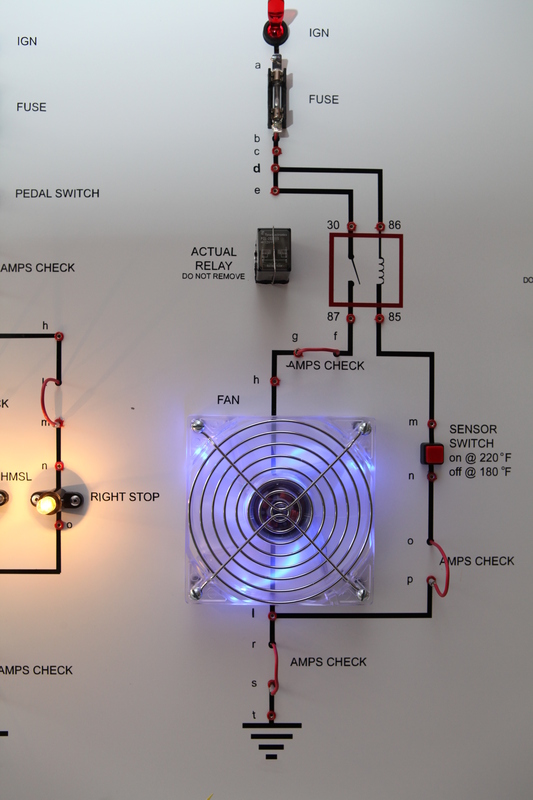 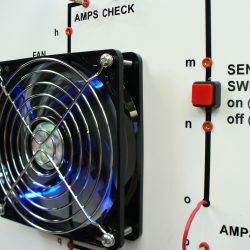 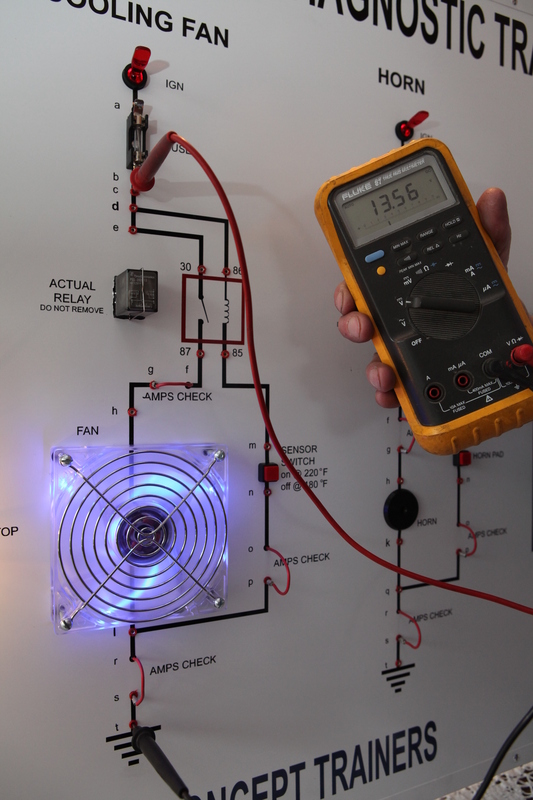 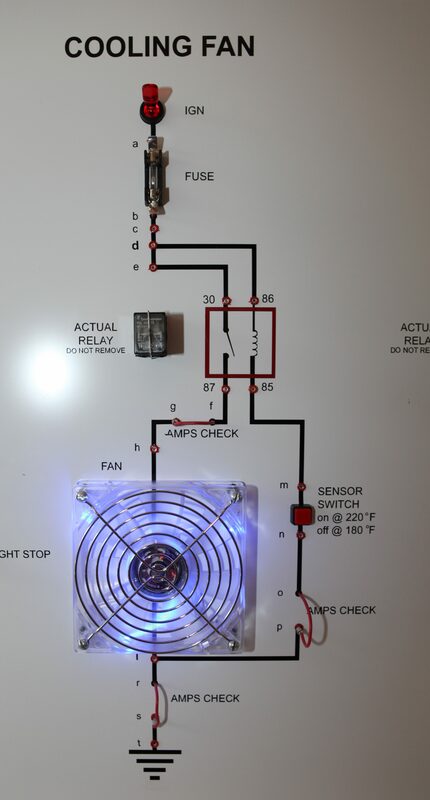 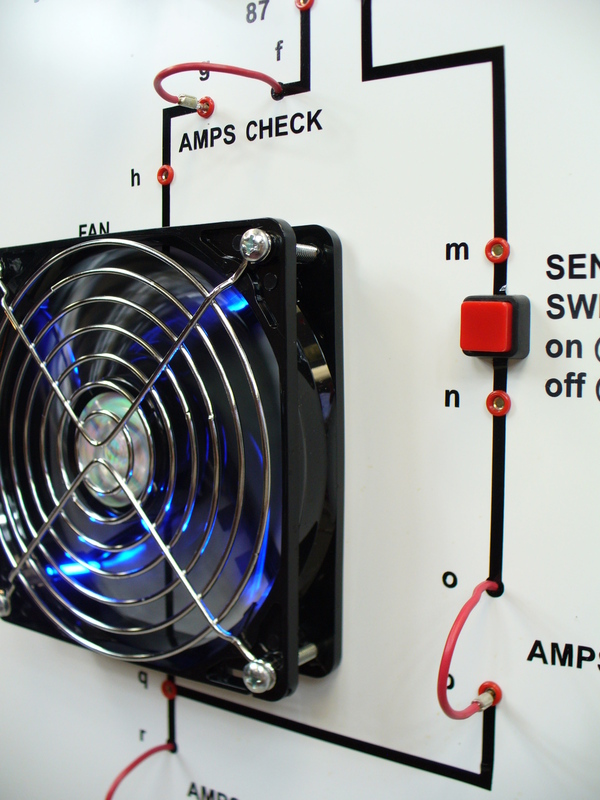 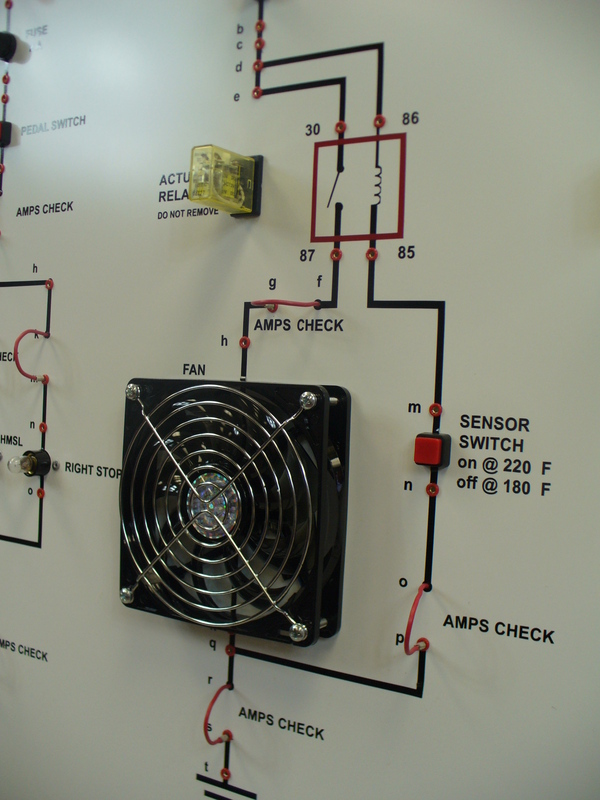 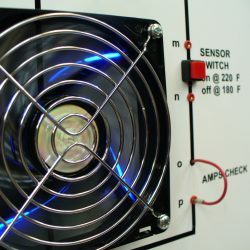 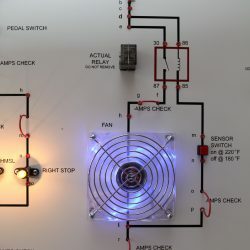 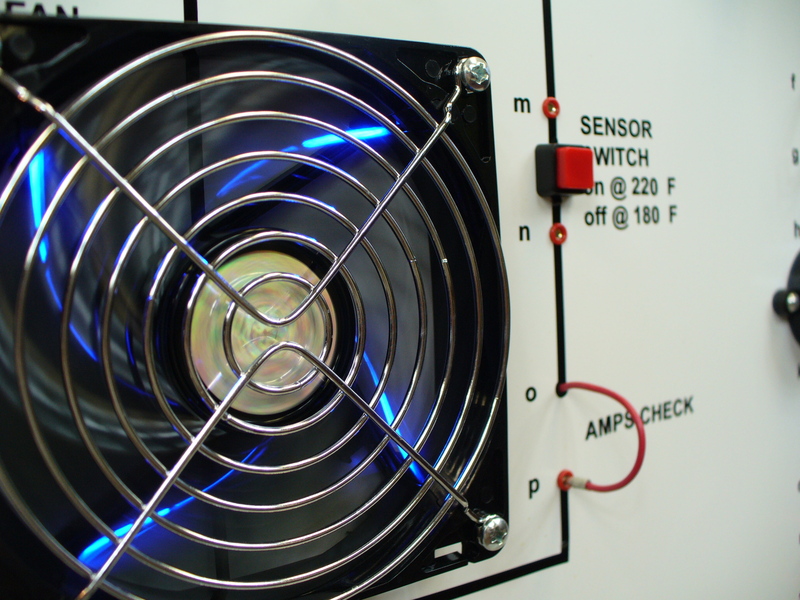 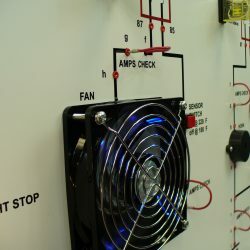 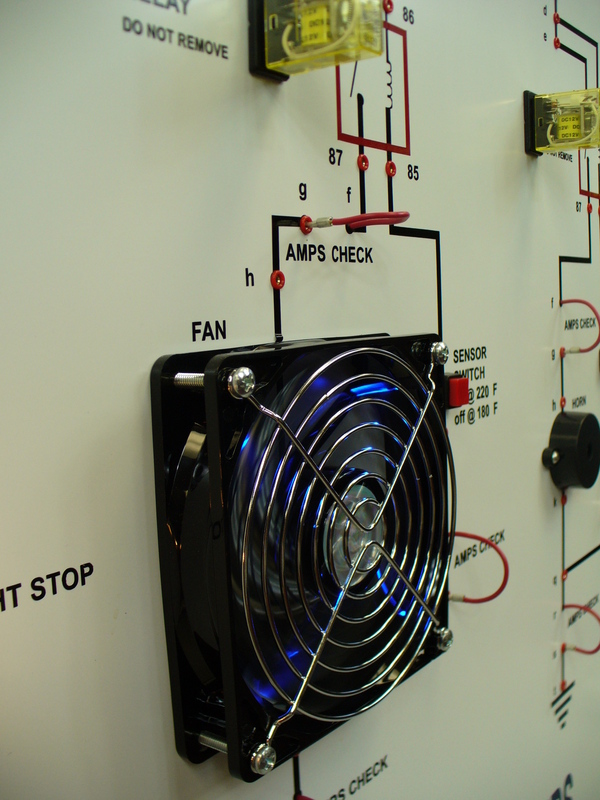 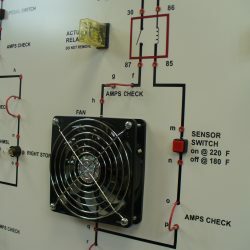 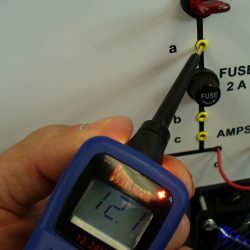 Cooling Fan circuit with an actual relay to simulate cooling fan circuits. 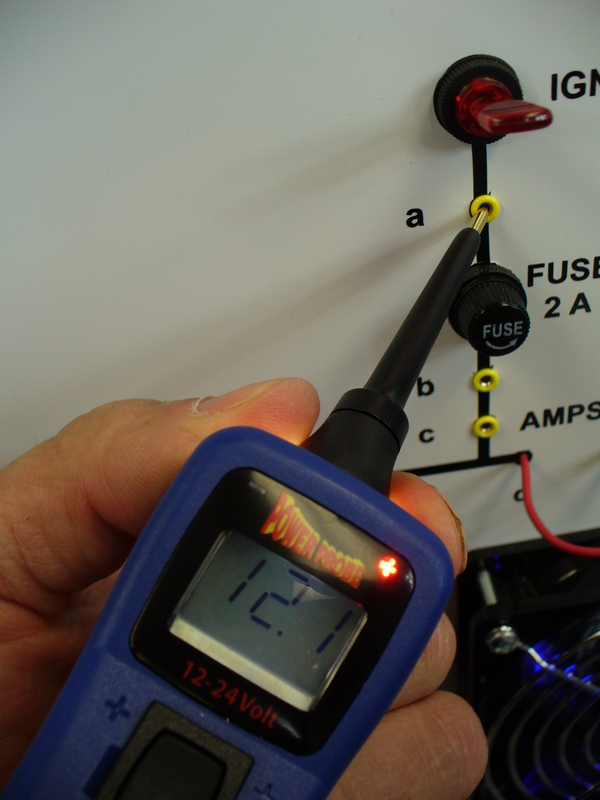 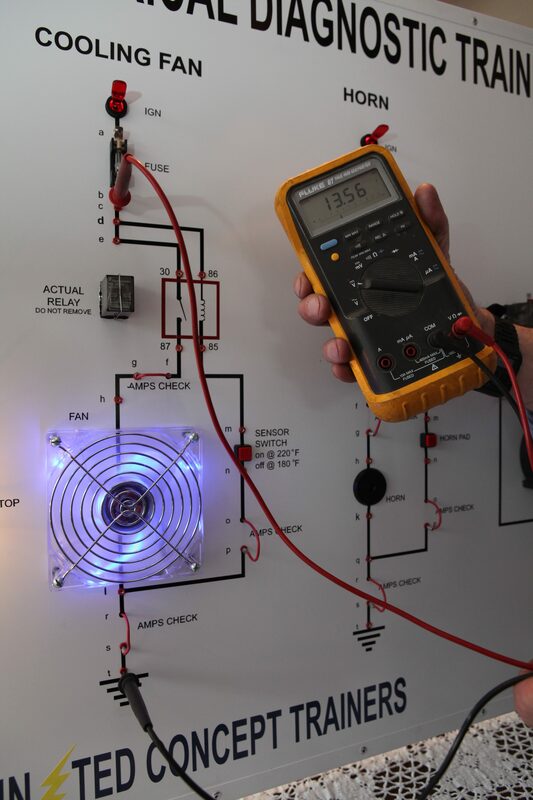 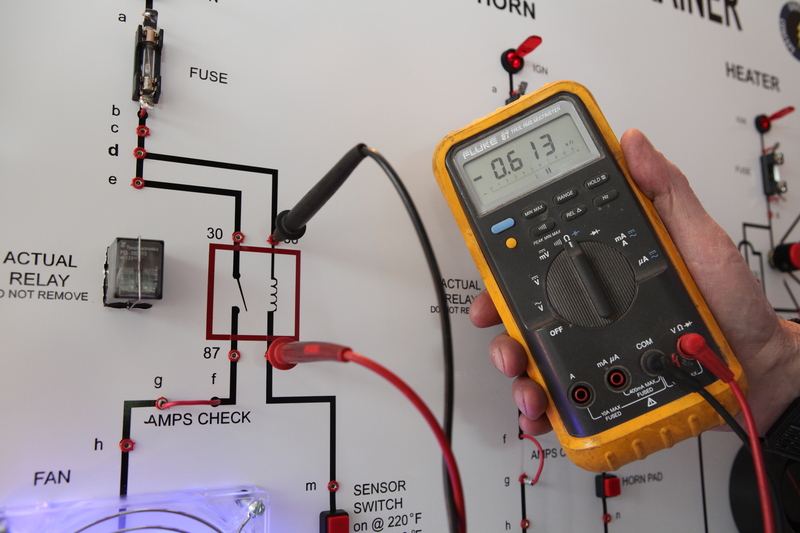 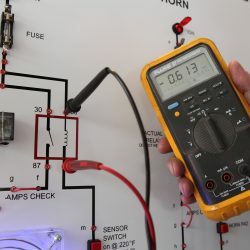 Hundreds of possible bug combinations make this circuit effective at teaching electrical diagnostic concepts! 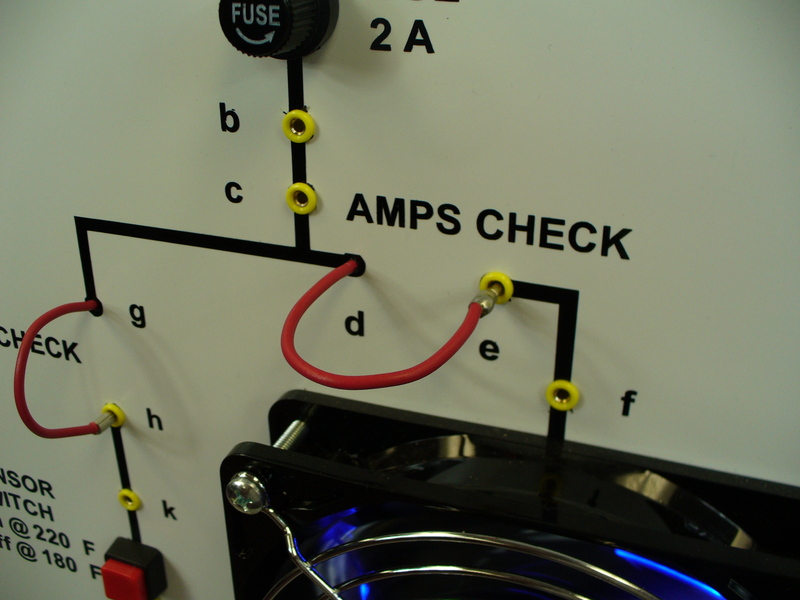 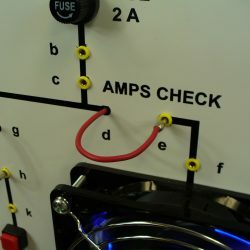 *Images and/or videos shown may be of individual circuits on the 5-Circuit Electrical Diagnostic Trainer.